Despite legal threats from Michael Jackson’s team, HBO released a two-part documentary March 3–4 that follows the two men who allege Michael Jackson sexually abused them as children. The film first premiered in January 2019 at the Sundance Film Festival. Jackson has long been accused of sexually abusing children, but in each case all charges were dismissed. Throughout a 10-year investigation, the FBI was unable to find incriminating evidence before his death in 2009. The documentary, “Leaving Neverland” (2019), features James Safechuck and Wade Robson, who publicly asserted that Jackson assaulted them for years, starting at the ages of 7 and 10, respectively. Both men previously supported the “King of Pop” in a 2005 molestation trial in which they denied allegations of abuse. Both now say they were not truthful in court. Dr. Veola Vasquez, psychology professor, said abuse has a more severe psychological impact on children who have experienced ongoing abuse for several years. “They can develop depression. Anxiety disorders and post-traumatic stress disorder are very common. It just affects the whole person,” Vasquez said. The Michael Jackson estate has released a 10-page letter to HBO’s CEO criticizing the film, denying allegations and condemning the director for not speaking with Jackson’s family or legal team. Kimberly Gledhill, senior sociology major, said what she remembered most about Jackson was his iconic musicianship and sudden and unexpected death. “I haven’t seen much in the media regarding the abuse allegations, but I remember the day he died because everyone remembers the day he died,” Gledhill said. Gledhill has been studying trauma in children and worked at a summer camp where she was trained to recognize the signs of sexual abuse in children. “What needs to start happening (to fight) child abuse is more education. A lot of people don’t know the signs and it’s not commonly known what to do about it,” Gledhill said. Gledhill said she hopes this movie will spark more discussion regarding abuse. “This generation, finally, is starting to talk about hard things like the reality of child abuse. Our parents’ generation was very much (of the thinking) that we don’t talk about things that are hard,” Gledhill said. 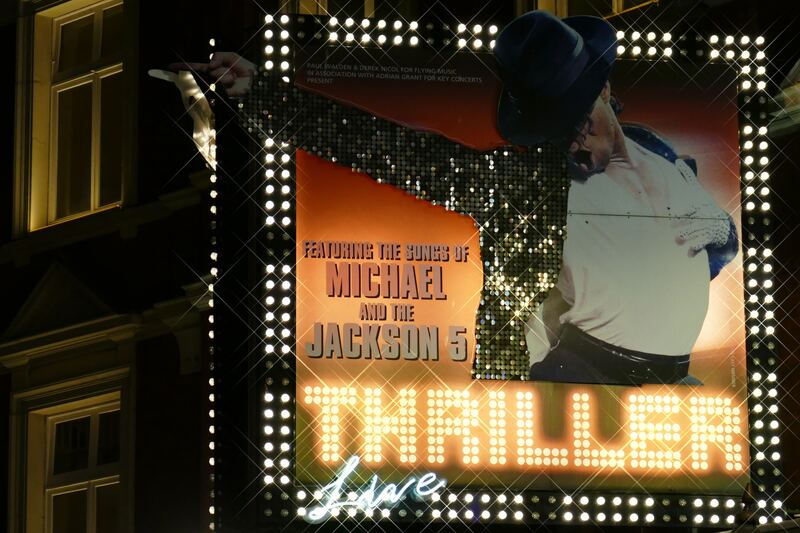 Despite the outrage of friends and fans of Jackson in response to the allegations in “Leaving Neverland,” no one can deny the film’s emotional retelling of events was disturbing. Many are divided over the release of the new documentary, which may or may not contain truthful information.